When you think of Abarth, you might think of the current Fiat 500 Abarth – a very sporty hot hatch. Or maybe you think of compact racers from long ago. We’d wager that most people don’t think of speed record cars. 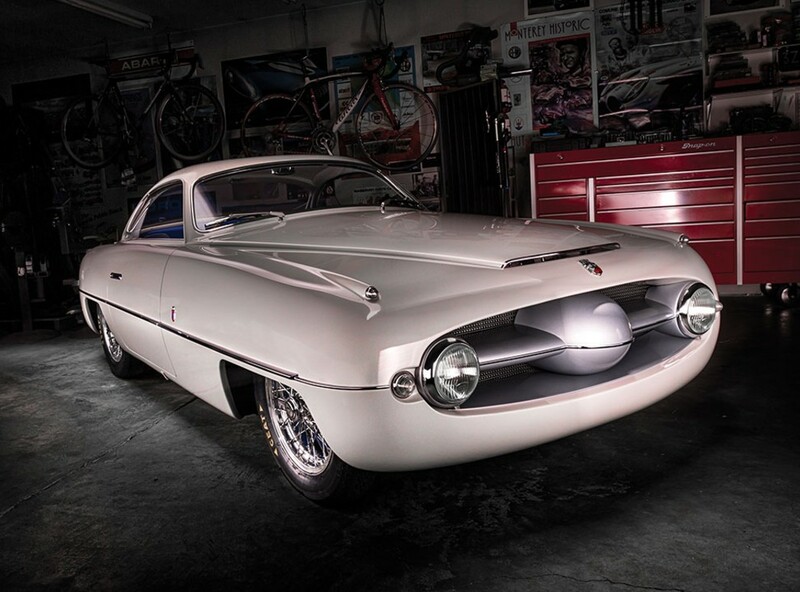 Carlo Abarth built his first endurance speed record car in 1956. 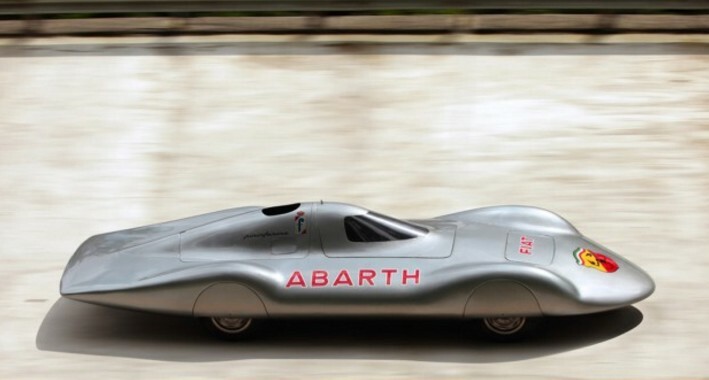 It set some records, working well enough to encourage Abarth to build a second streamliner the following year. The final cars were built in 1960 and this is one of them. 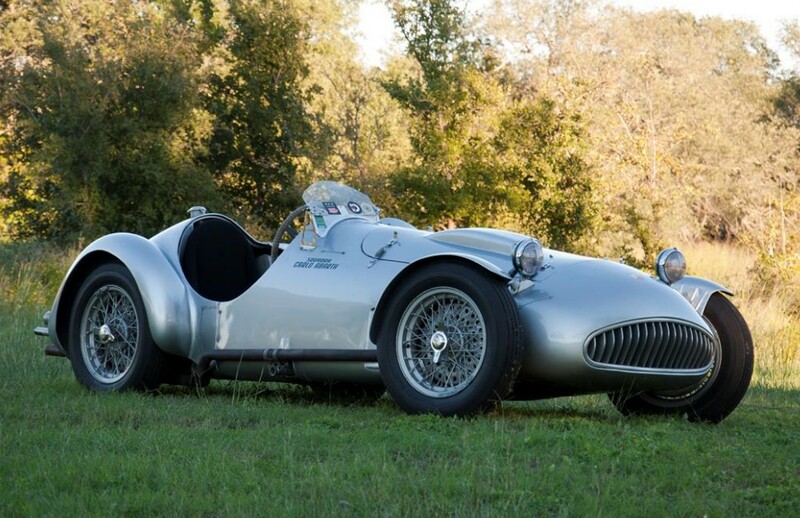 Looking like one of the Auto Union streamliners from decades before, this car features a canopy top and is powered by a 1.0-liter straight-four producing 108 horsepower. Top speed was 136 mph – which should tell you that the aerodynamics here are quite slippery. This car set eight endurance speed records at Monza in 1960 using drivers like Umberto Maglioli. Later that year Abarth displayed it at the Turin Motor Show and then it went into Pininfarina’s storage until they sold it in 1970. 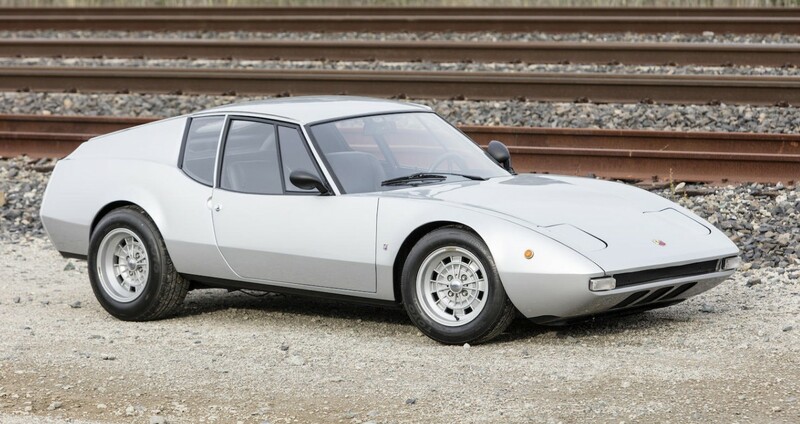 The same family that bought it from Pininfarina is the same family consigning the car at auction. 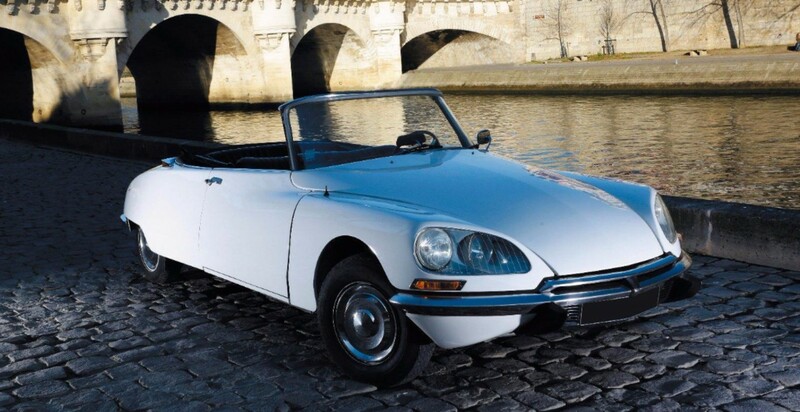 It is in original condition and is one of those cars with a wild design that will only become more famous and legendary with time. No pre-sale estimate is available but you can read more here and see more from Gooding & Company here. 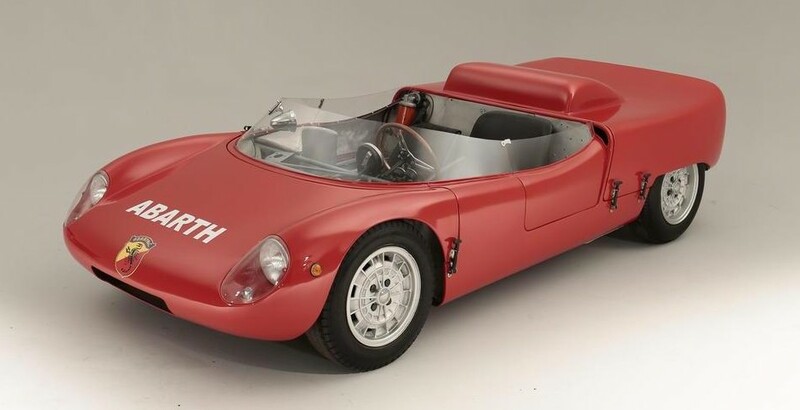 Carlo Abarth’s company began out of the downfall of Cisitalia, where he worked. 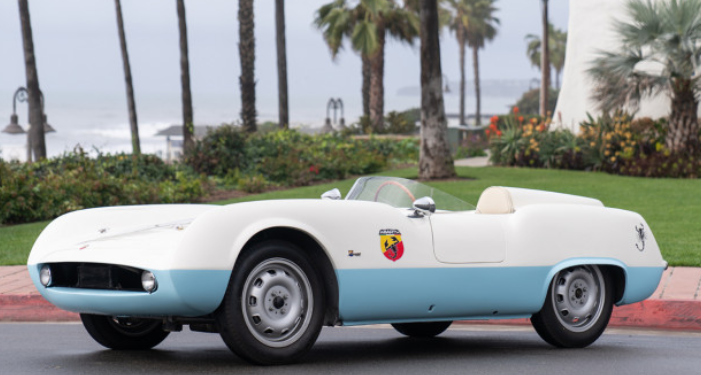 So in 1949, Abarth & C. became its own marque… sort of. They built some of their own cars, but most of them were just tuned Fiats of some variety. The name lives on today as a trim level on Fiat cars. One such Fiat that Abarth got his hands on was the 2100 Sedan. 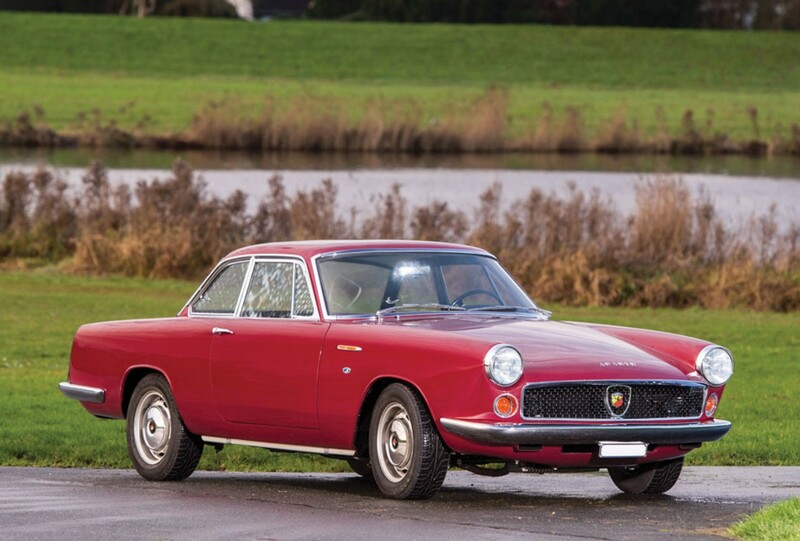 Produced from 1959 through 1968, the 2100 was Fiat’s large car. They were all four-door sedans and wagons. 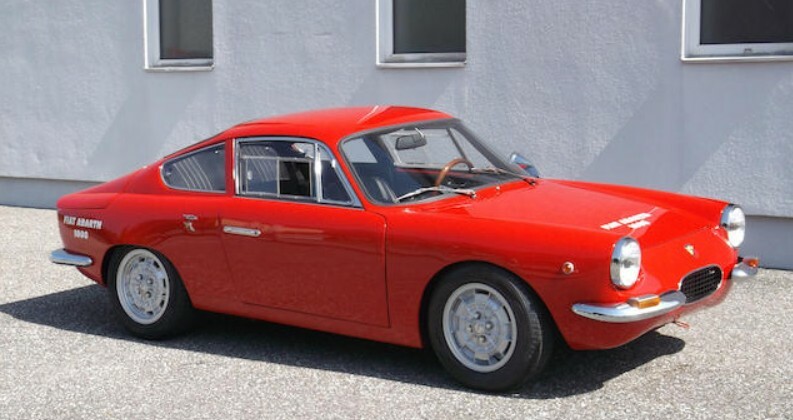 But Abarth went to Italian coachbuilder Allemano and decided they’d build a coupe version. 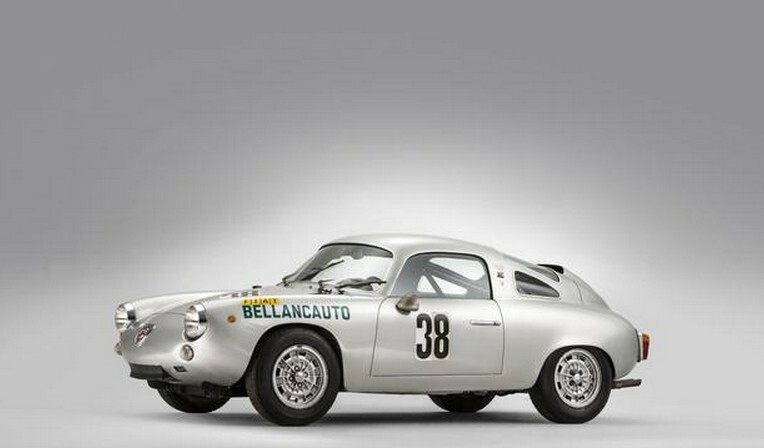 Allemano crafted this nice body for it and Abarth went to work on the engine, enlarging the straight-six to from 2.1 to 2.2-liters. Horsepower was rated at 135. 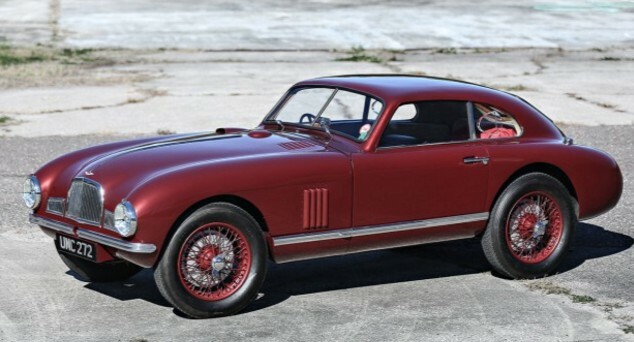 Only 28 of these were built (and not all were bodied by Allemano, but most were). 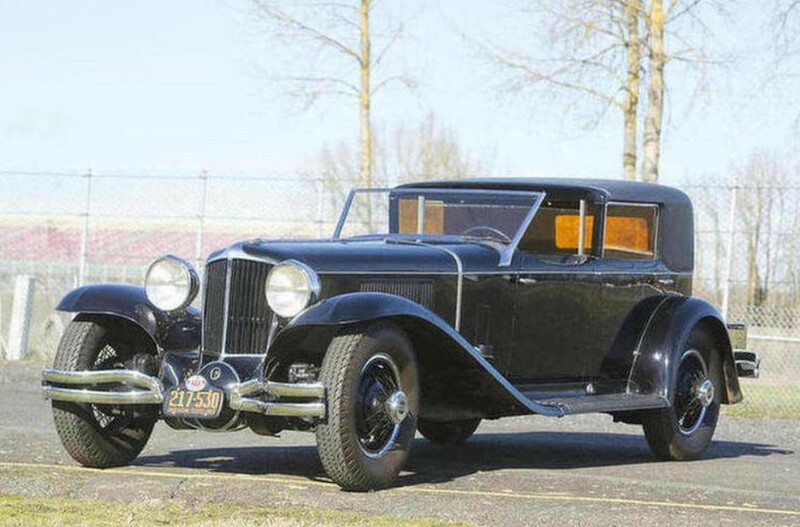 The restoration was completed in 2011 and it isn’t a car that comes up for sale all that often. It should bring between $195,000-$220,000. 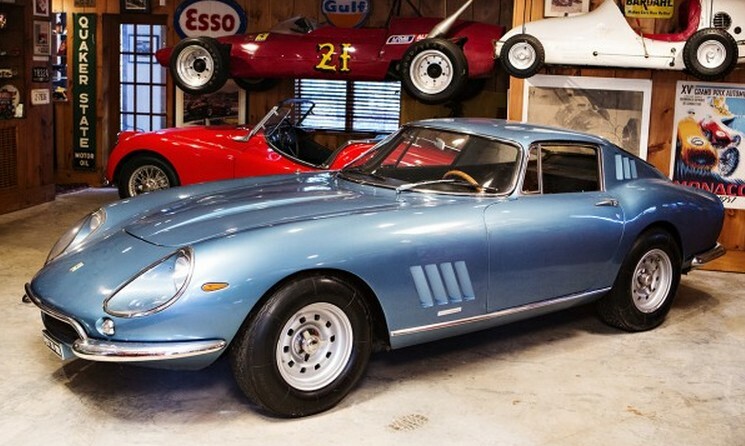 Click here for more info and here for more from RM Sotheby’s in Paris. 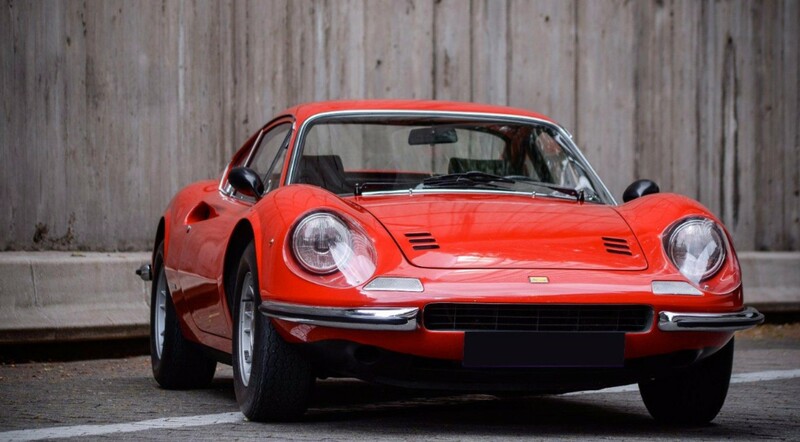 If you’ve been following recent trends with regards to cars coming to auction, you might think this car is part of the liquidation of the Maranello Rosso Collection. And you’d be right. It’s a pretty car, this racer. It was used in both hillclimbs and on circuits. 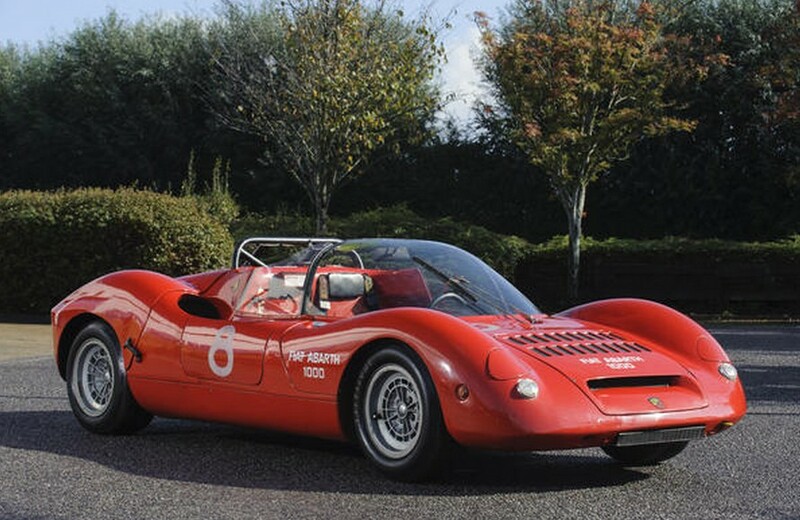 The SE04 was Abarth’s first multi-tubular chassis and it used a Fiat-based 982cc straight-four making 105 horsepower at a wailing 8,000 rpm. 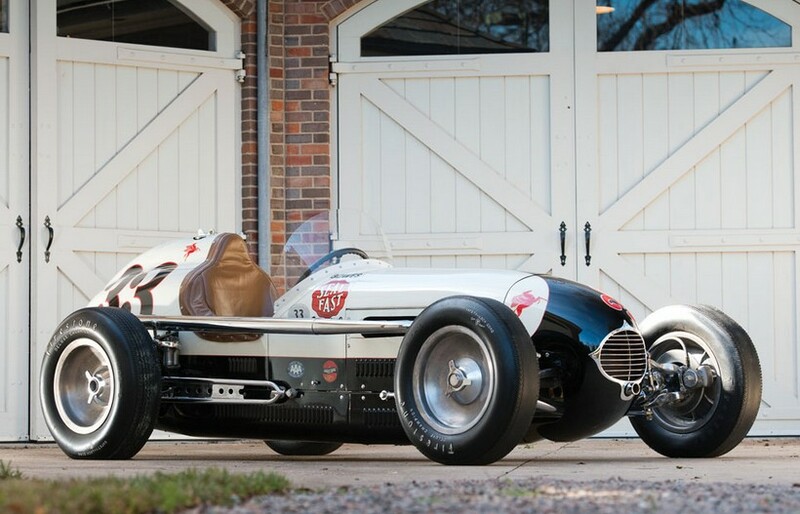 It might not seem like a lot of power for a race car – even in 1966, but it weighs practically nothing and has a power-to-weight ratio of around 10 pounds per horsepower. It had a top end north of 130 mph. This car was campaigned around Italy by privateers in various hillclimbs, winning here and there. Fabrizio Violati acquired the car around 1980 and added it to his fantastic collection of rare Abarths. It’s pretty cool and somewhere around 50 were made. This one should bring between $130,000-$190,000. Click here for more info and here for more from this sale. Abarth cars are some of the hardest to find information on. 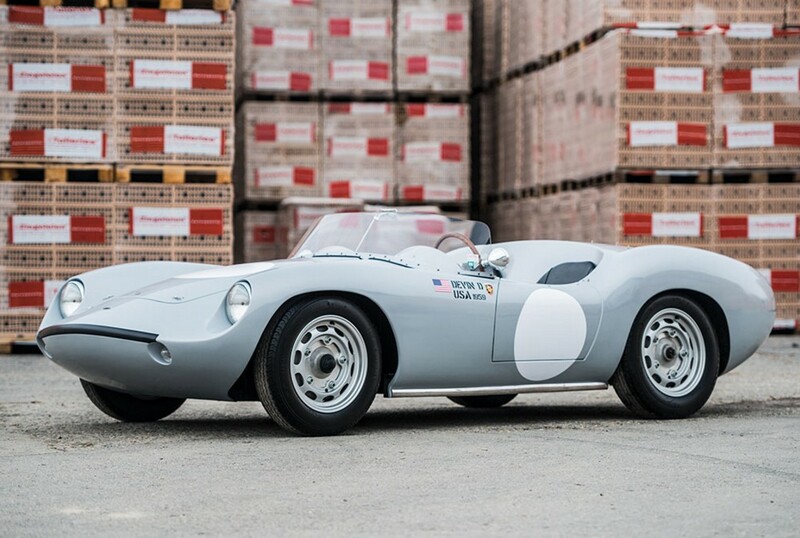 They tuned some cars and they built their own race cars – and the records are only in the hands of marque specialists (if they exist at all). This Spider Tubolare is a race car, and one I’d honestly never heard of until now. 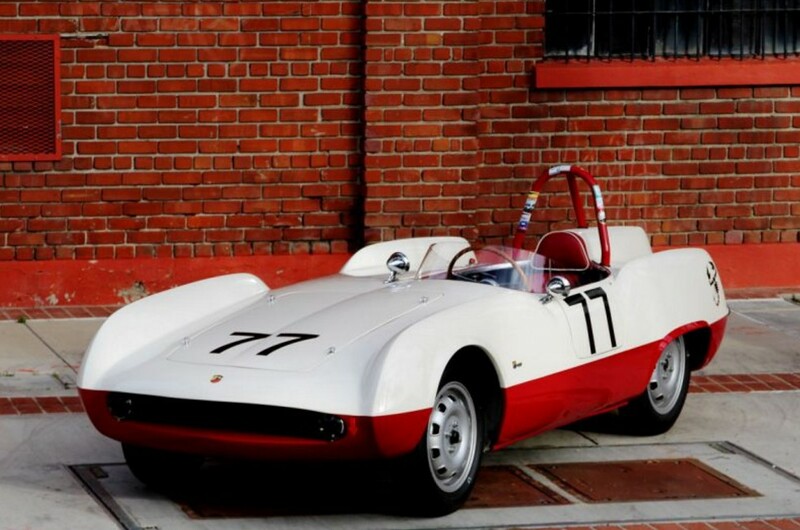 There was a new wave of sports prototype car building going on in the late-1950s and early-1960s. Tubular spaceframe chassis construction offered a stiff, lightweight alternative to traditional chassis design. And it allowed a company like Abarth to swap engines in and out of the mid-engined layout depending on what races they wanted to enter. This car uses a 1.0-liter straight-four that was installed in period to compete in the European Hill Climb Championship. This car has been owned by Fabrizio Violati since the 1970s and has been a part of his Maranello Rosso collection for nearly 40 years. As it’s been on display for a while, it needs a complete refreshening to be usable. In any case, it should sell for between $200,000-$250,000. Click here for more info and here for more from this sale.